Create spell powder using natural ingredients. Perform magical druidic rituals to summon creatures and create special tools and armor. Port of the oldest Roots version for the modern day. I have been in contact with Elucent in the past as well as EpicSquid the current maintainer of all things Roots, this is a fully authorized port. Roots 1 went through many evolutions as it was developed, many things were added and removed. 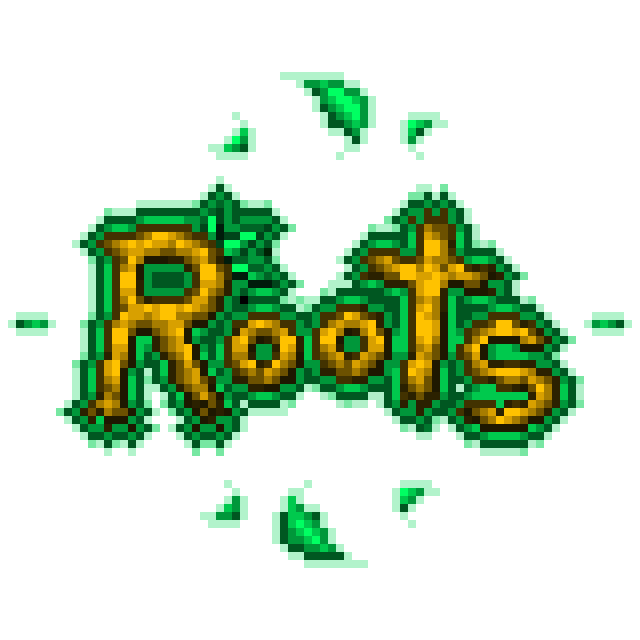 Roots 2 was a completely new mod in many ways. This is a port of version 0.107 as seen in Direwolfs classic video. What about modid and item names? If I'll delete Roots 2 and install Roots Classic would my recipes in mod tweaker work correctly? Then the original roots project is for you, they added new things. The whole point of this mod is to be classic, aka the same. it is using zlib/libpng License open source so a port would be possible . Awesome port, Hopefully you can port the most recent version of this. (the 0.2 vers; the one with the sprites added). Sorry, sprites will not be in this version. I was more interested in the runestone aspects of the Sprite update (the blocks look really cool), but ok then. Thank you for your work regardless. which one do I take, roots Classic or Roots 2 ? just be aware you might have to use the "right" bark etc, depending on which mod you're doing stuff with. Aww yeah roots is coming back!